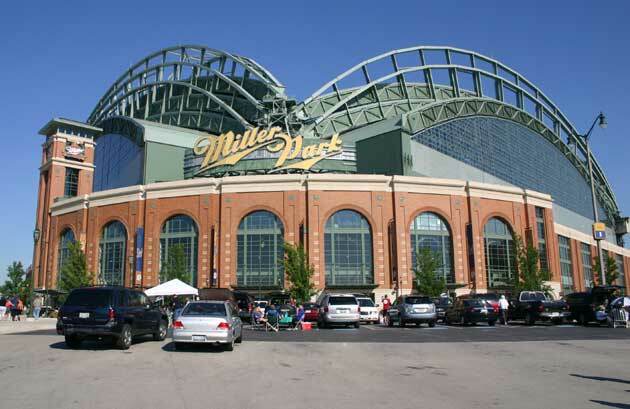 This Day in Milwaukee Brewers History – .500 Again! An ancient proverb states that “a journey of a thousand miles begins with a single step.” Even the most longest and difficult of ventures have a starting point. For the Milwaukee Brewers, reaching the playoffs in 2008/2011 and playing contending baseball in 2017 may appear to be difficult ventures. Yet, these successes do have a starting point – Friday, September 30, 2005. The single step the Brewers took that day was posting a 6-5 victory over the Pittsburgh Pirates. Might seem like just another game these days, but it assured Milwaukee would enjoy its first .500 or better season since 1992. 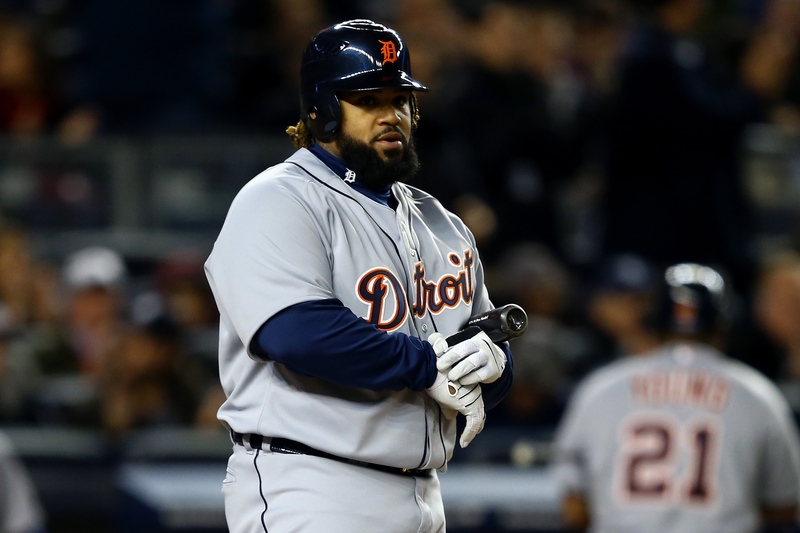 Some last World Series thoughts, including an amazing Cristian Colon fact. 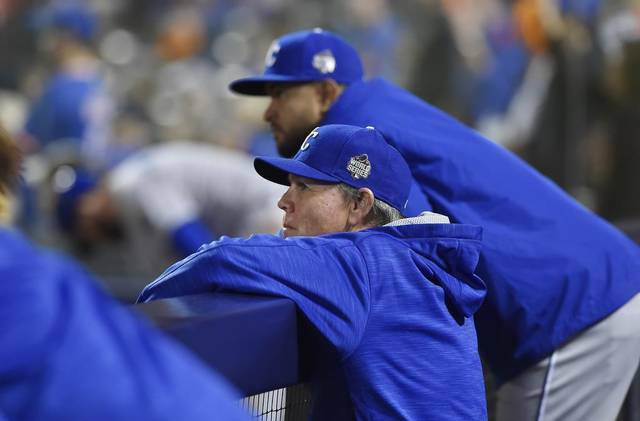 Plus remembering the 1985 Royals, honoring Ned Yost and hoping Dusty Baker can come back and cap a bizarre but potentially Hall of Fame worthy career. Heat up the hot stove for the latest episode of The Sully Baseball Daily Podcast. Every single day for three years I have done this show, and I don’t see myself stopping any time soon. Meanwhile I breakdown Game 6 of the ALCS and anticipate the Royals/Mets World Series. Three straight years… no time to slow down. 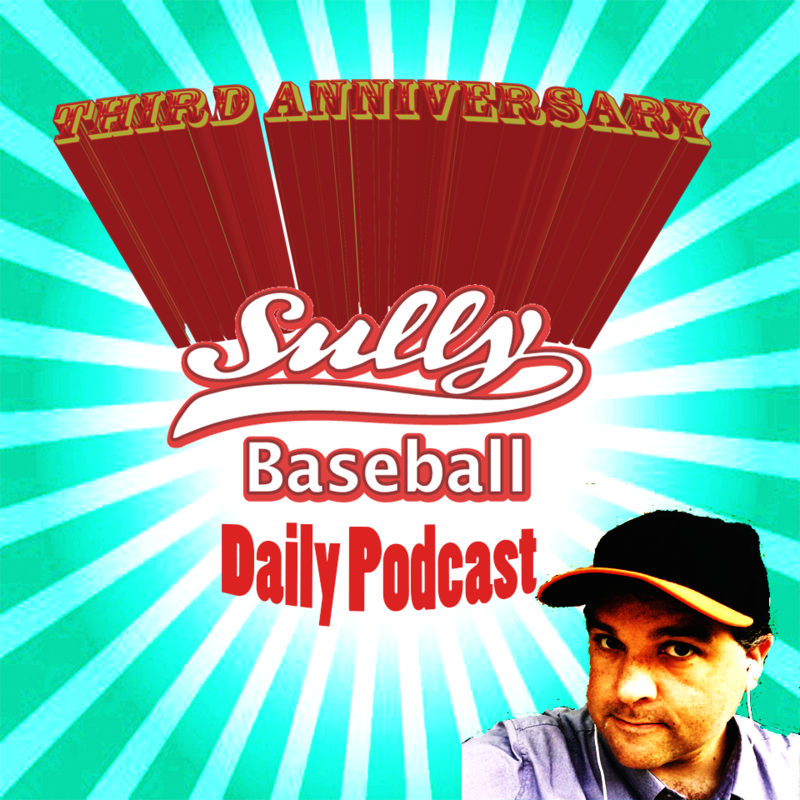 It is the new episode of The Sully Baseball Daily Podcast! 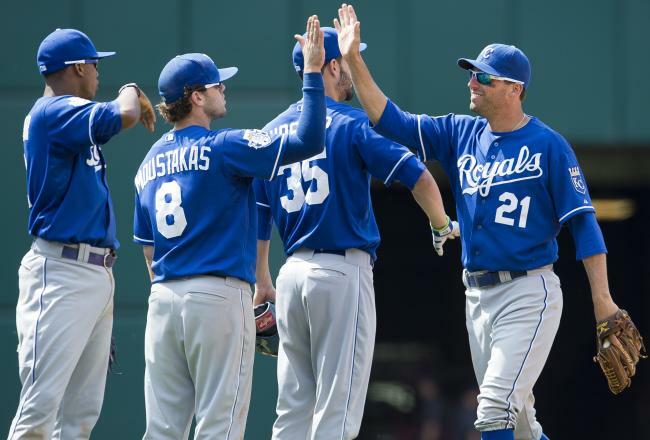 Mike Moustakas, Wade Davis, David Price and Jose Bautista all owned October yesterday. We said it before the World Series started, if you were going to bet KC for the “Fall Classic” wait until after Game 1, when a loss to Madison Bumgarner was well within the realm. The Royals jumped from a -120 favorite, to a +170 underdog on the completion of last night’s game. Clearly the website is working out formula’s without human’s listing the odds before this series began. It still baffles me how the Giants weren’t favored to win this series to begin with. 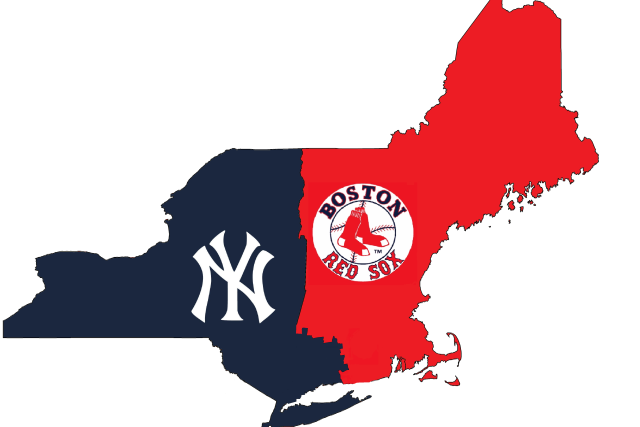 Having said this, the time to bet the American League Champions is right now if you were going to bet them at all. I still believe the Giants will win the series, however the odd has jumped so far in their favor, it doesn’t have enough value to throw some cabbage down on. 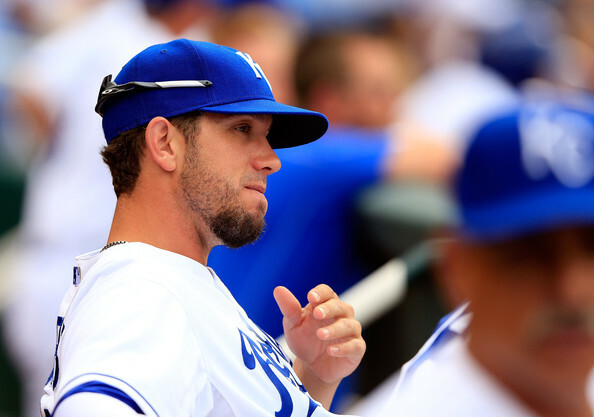 Tonight’s matchup (Jake Peavy +106 @ Yordano Ventura -116) favors Kansas City slightly. But it is more than that. The young flamethrowing rookie (Ventura) has great hit and miss stuff, and has never faced the Giants lineup, this ultimately is in Ned Yost squad’s favor. Peavy on the other hand, spent numerous years and season series opposing the Royals as a member of the Chicago White Sox formerly. He has struggled mightily, owning a 5 – 7 record, with a 4.97 ERA and 1.38 WHIP in 14 game starts against Kansas City lifetime. Kansas City is making the most of their 1st playoff appearance since winning the World Series in 1985. The club has won 8 straight games over 3 series, and have shown they have power in their lumber, homering in most of their games. 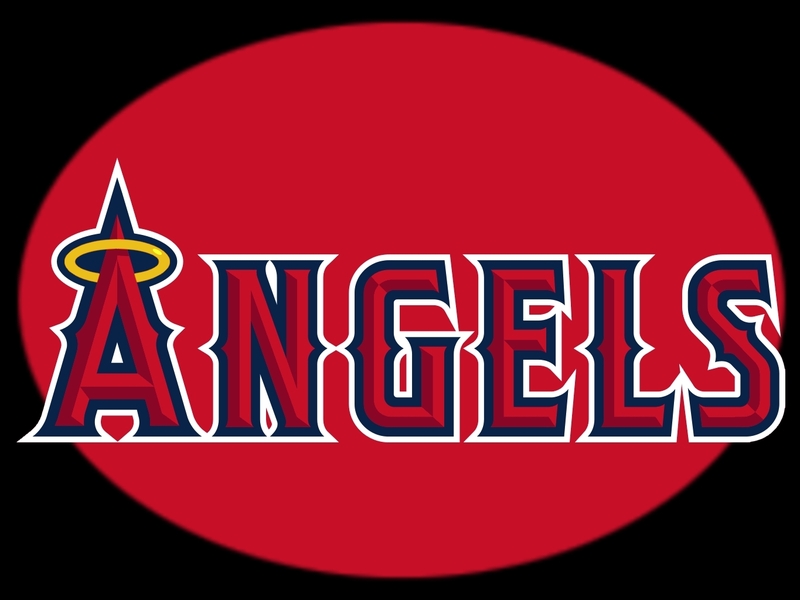 They have a slight advantage with their Relief Core, and must amp up their speed game again versus the Giants in order to win the 2014 Fall Classic. KC has home field advantage with the AL having won the ALL – Star Game. I personally think this is a hinderance, based on the way the team plays on the road. Whatever I feel, the oddsmakers have listed them as the Favorite. I awoke this morning to a text stating that the Giants were the longshots in the MLB World Series this year at +100 when I placed my wager. Kansas City was a -120 Favorite in the early morning Friday. I exclaimed ‘yes’ because I was hoping for a nice odd for the NLCS Champs. 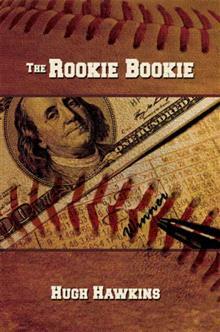 Chuck Booth and I stand to win $1477.50 on KC to win the World Series based on a $20 (50/1 Bet) and a $6 (80/1 Bet). San Francisco was also the subject of my 1st bet on the Fall Classic to start the year. It was a 25/1 Odd back in January of this year, and we threw down $14 each. Now since we could win $1477 on the Royals, and just $389 on the Giants, came the hedge bet for $500 on SF at Even money. So we can win $1389.00 each on the Giants, and now $1477 still on KC. The difference being, that we only had to wager $25 aggregate on the ALCS Champs. The bet assures us of over $1000 each profit for the year. Already, since the morning line, the odds have shifted to SF -105, to KC -115. I am not surprised, as the Sharps have spoken. The Royals and A’s opened the post season with one of the wildest and craziest and for Oakland fans heartbreaking game in recent years. 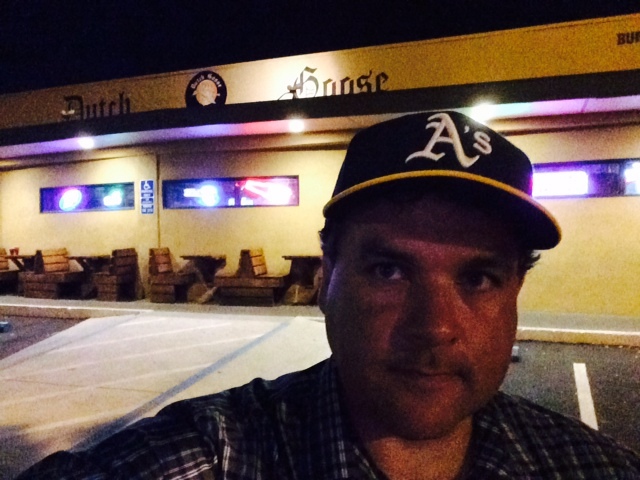 Right after the game, I walked out of The Dutch Goose in Menlo Park and recorded my thoughts and emotions. Some negative but a lot more positive. 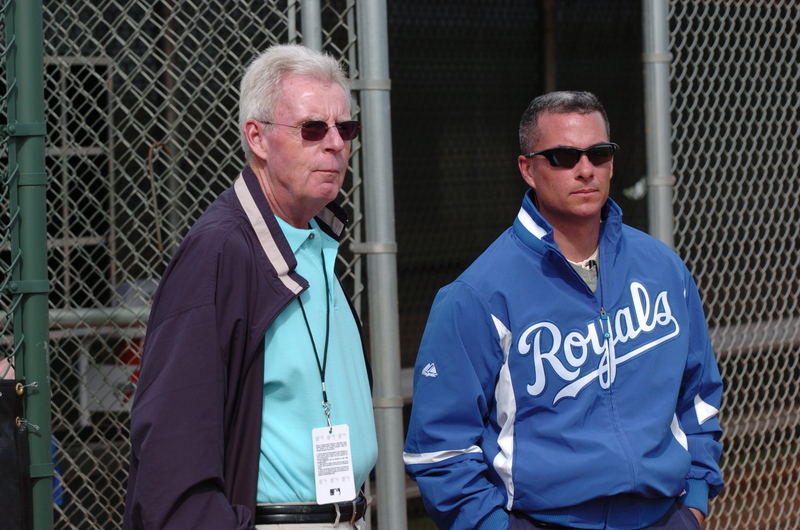 It is a “Break your heart” episode of The Sully Baseball Daily Podcast. 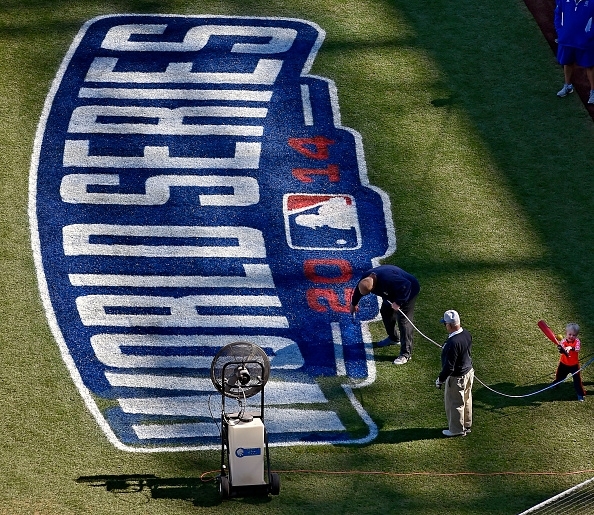 Another week has passed – and it is time to get serious in our World Series picks. 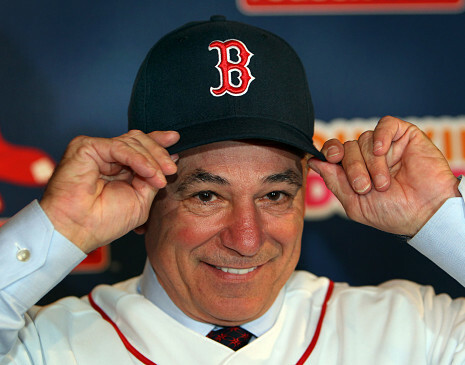 To start off, I have eliminated 12 teams from the chance to win a World Series. These clubs include: BOS/CWS/MIN/TEX/HOU/MIA/PHI/NYM/COL/SD/ARI/CHC. Having said this, the Rays season also may be 10 seconds from a toetag. We will see how they fare this week. Last weeks selections I was 3 – 1 – 1 for the best odds to wager on. The Cardinals moved up slightly, and the Nats made a big move up the list thanks to a Braves 8 game losing streak. On the worst odds bets last week I went 3 – 1 – 1. I had the Rays plummeting quickly as my top selection, and I was right on the money, and they plunged from +5000 – to now +10000. I also pegged the Braves bad road trip, and Yankees fall from grace on the value. The only odd I lost was the A’s going from +400 to now +375. For the record, I still hate the value, and would surely peg the Dodgers as the #1 team (ranked wise) to win the World Series. LA holds a 3.5 Games lead on the Giants, who are free-falling. The Dodger Blue club will also beat up NL West cupcakes of the Padres, Rockies and D’Backs. 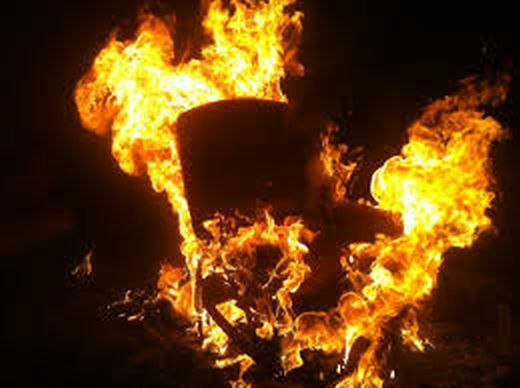 Which MLB Managers Are in the Hot Seat?